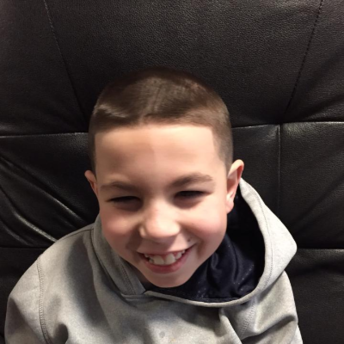 WILMINGTON, MA – Can you take 30 seconds out of your day to help a very special 9 year-old Wilmington resident? Ethan Gentry suffers from two very rare terminal diseases, Leukodystrophy and Muscular Dystrophy. Ethan’s mother has recently entered him into the “Great Bike Giveaway,” a contest which provides adaptive bikes to special children. Please click HERE to vote for Ethan. You need to verify your vote by supplying your email address and clicking “submit.” You’ll receive an email within seconds. Open the email and click “Click here to verify.” The whole process takes 30 seconds. Voting ends March 4. To learn more about Ethan, visit the Ethan Gentry Foundation page on Facebook.